I've been a bit of a reading machine over the last 2 weeks so I thought I'd do a couple of reviews for you! 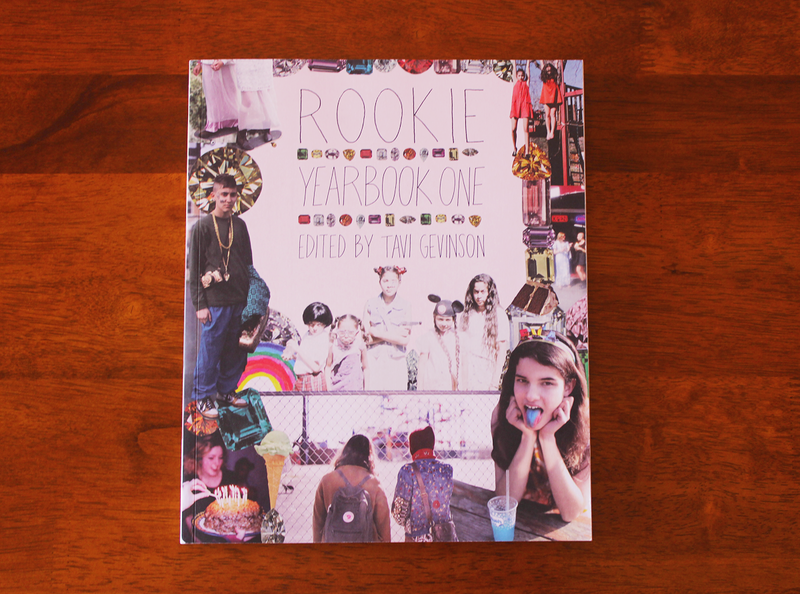 First up is Rookie Yearbook One by Tavi Gevinson. If you didn't know about Rookie Mag already, you do now. Rookie Mag is an online magazine for teenage girls, though I think everyone can relate to the subject matter of the content. Each month Rookie has a different theme and all their articles are focused around it. The annual yearbook is a collection of the best work posted on the website from each month. The design is very cool and creates a unique experience for the reader as both the visuals and written content change theme every 30 pages or so. Rookie Yearbook One is a great source of inspiration for me and I can imagine it would be for many girls out there. 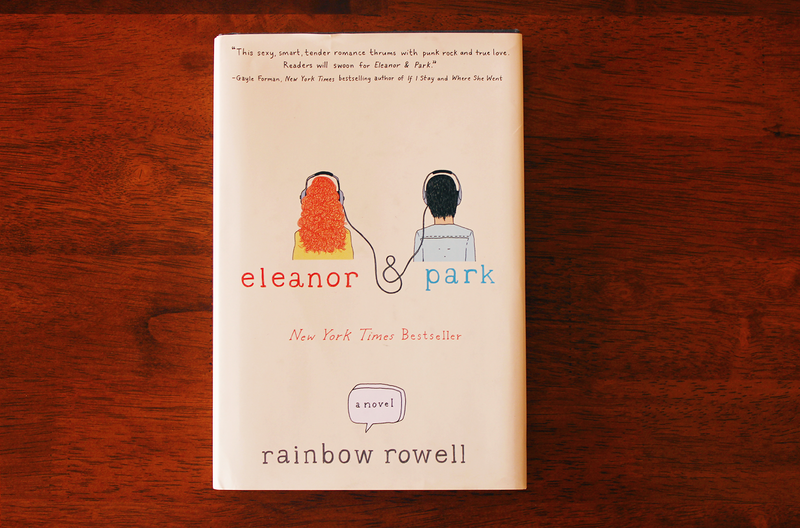 And now we have Eleanor & Park. I really enjoyed the first half of this book - it was engaging, the slow-build up was enticing, making me want to read more. Then they became a couple and everything got boring, melodramatic and frustrating. The two main characters became obsessed with each other and thought they loved each other when they knew nothing about each other - that was the turning point. If I was fourteen, I would've loved this book. It would have appealed to my naivety when it comes to love. As a twenty-two year old, it was a frustrating read. Please let me know what you've been reading lately! My next review will be on My Madder Fatter Diary by Rae Earl and The Virgin Suicides by Jeffrey Eugenides. i'd never understood the concept of the yearbook before and after seeing that the second one has recently come out, it's been back on my mind. i've always loved the illustrations and cover and now i know what it is - not so rookie now. Honestly I didn't at first either - until I read it :) It's quite a clever concept, I think. Thanks for the comment Hannah!